Humanity is living in a house on fire. We caught our first whiff of the smoke ages ago. But back then, it was possible to believe that it was nothing to worry about; maybe someone in the kitchen had just burnt a little toast. We paid it no mind. We had a lot going on. Since the early 19th century, we’d been collecting old newspapers, dry grass, and leaky canisters of kerosene and storing them in our basement. Our collection made all the record books. It brought us unprecedented prosperity. The more broken containers of kerosene we tossed into our basement, the more money we had for renovating our house. Those on the top floor were soon living in an opulence their parents could have scarcely imagined. The home theaters were lit; the crown moldings were off the chain. Conditions on the ground floor were less posh (and those who lived there started developing asthma at unsettling rates). But so long as we kept growing our collection, they too would eventually get to live in rooms fit for MTV’s Cribs. We began diversifying our collection’s offerings, working paint thinner and old mattresses into the mix. The smoke smell grew more conspicuous. Also, our house kept getting hotter, especially where the lower boarders lived. Then, about a quarter-century ago, the co-op board confirmed that there was a large fire in our basement. And our collection — the very source of our great wealth — was its primary cause. If we didn’t start transitioning to alternative collectibles soon, the flames would eventually consume everything we’d ever loved. We held some house meetings. We had very serious discussions. Many first-floor residents called for immediate action. But their voices were so wheezy and hoarse, it was hard to take them seriously. 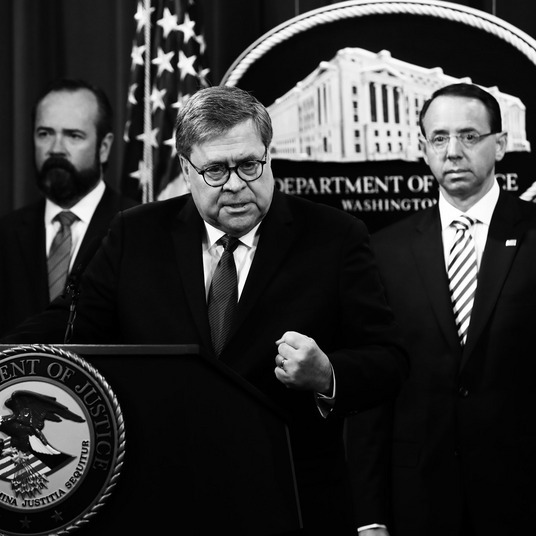 And besides, a hasty transition to clean collectibles would have jeopardized our house’s growth (and the construction of the in-home racquetball courts that we third-floor residents had been so keen on). We invested a little in rare stamps and baseball cards. But mostly, we just kept on keeping on. Now, hundreds of thousands of first-floor residents have lost their rooms, and are moving into other parts of the house, causing a lot of ugly conflicts. And every few weeks, some flames escape containment, and some unfortunate upper-dwellers get burned. The co-op board says we have 12 years to end our reliance on collecting highly flammable materials in our basement. Otherwise, the foundations of our artificial habitat will collapse. Although, their projections might be wrong; it’s possible the fire’s growth rate will accelerate as it progresses through the house. Regardless, the sooner we transition, the fewer of us will burn to death. Thirteen of our Democratic housemates are running for co-op board president. All have expressed concern about the fire. But 12 have refused to say that combating it is their No. 1 priority. In fact, most have appeared far more passionate about expanding access to the first-aid tent, lowering maintenance fees for middle-floor families, or making the research library dues-free. Only one has insisted that preventing our house’s collapse must be the first order of business. You probably have never heard of him. And you almost definitely will not vote for him. Okay, there a few, small flaws in this (gratuitously extended) allegory. But anyone who’s glanced at the most recent IPCC report will recognize that humanity, in general — and the Democratic Party’s 2020 field, in particular — is taking an attitude toward climate change that’s roughly as rational as that of a family who keeps postponing plans to do something about that pesky house fire. Which makes Jay Inslee — the governor of Washington state, and latest entrant into the 2020 race — the sanest (if not only sane) presidential candidate we’ve got. Sure, every remotely progressive 2020 hopeful has expressed support for the Green New Deal. But just about every Democratic president of the last half-century expressed support for labor-law reform on the campaign trail. None made it a priority; so no legislation ever passed. Kamala Harris’s signature policy isn’t a comprehensive climate plan; it’s a middle-class tax cut. Bernie Sanders’s is Medicare for All. Elizabeth Warren’s appears to be child care. Cory Booker’s is baby bonds. And president Pete Buttigieg’s top priority will have to be teaching people how to pronounce his name. Inslee, alone, is focusing on climate. And not just focusing on it — but making it the entire rationale for his campaign, and promising that to make it his administration’s “number one priority.” Climate is the first issue mentioned in his announcement video. It is also the last one. But “I believe that economic growth and progressive economic policy are two great flavors that taste better together” is not a distinctive position. Promising to treat climate change like a genuine emergency is. The credibility of Inslee’s promise is buttressed by his other distinguishing characteristic: He is one of the only Democratic candidates to call for the abolition of the Senate filibuster, an anti-democratic institution that renders comprehensive action on climate (and a wide-range of other issues) all-but impossible. 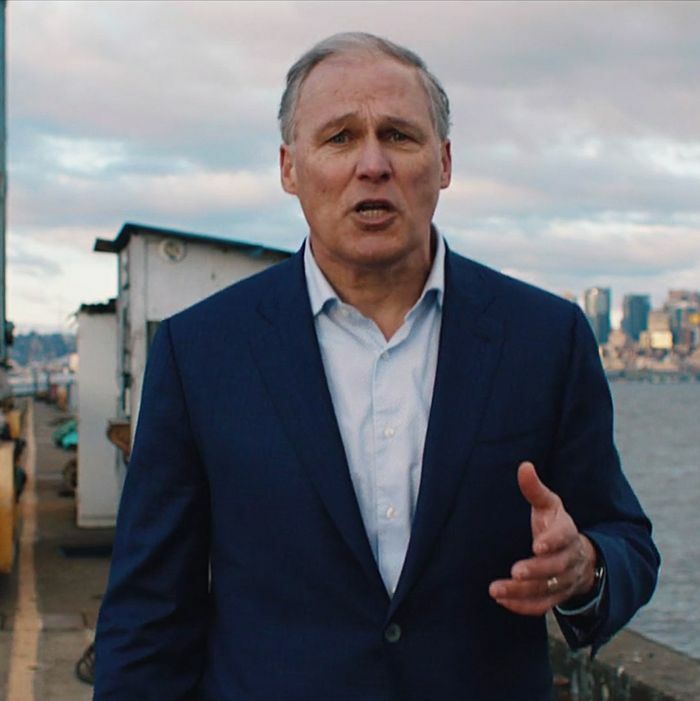 Inslee has also demonstrated a commitment to climate action during his time in Washington’s governor’s mansion (though his multiple efforts to enact a carbon tax in the state have gone down in defeat). But electoral wisdom and the substantive variety are two very different things. Inslee’s candidacy may be doomed to failure. But it’s sure to be a noble one. And maybe — just maybe — it will help persuade our next president to make “avert ecological holocaust” the number two item on his or her to-do list.